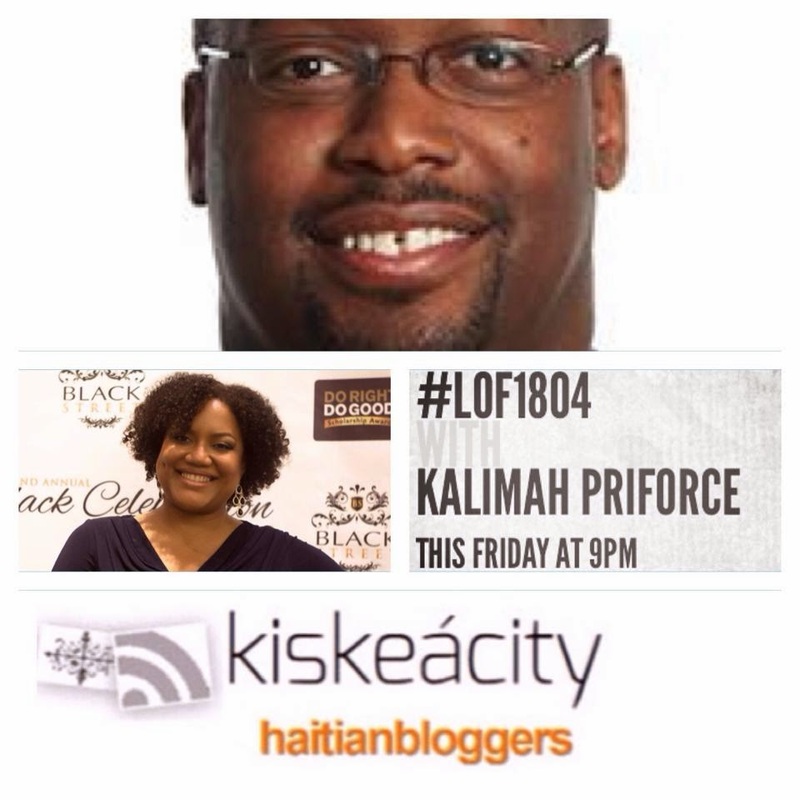 Join me this Friday at 9PM as I welcome Haitian-American tech entrepreneur Kalimah Priforce. Kalimah Priforce is the co-founder of Qeyno Labs, an education innovation startup that works with local partners and schools to close the STEM (Science, Technology, Engineering, and mathematics) diversity gap in K-12 education by harnessing the interests of under-served youth into STEM career pathways using web and mobile-based technology and inclusive hackathons that promote mentorship and innovation in the app space. Qeyno recently launched the first hackathon focused on Black Male Achievement in Oakland and has been featured on Essence Magazine, Jet, KQED Newsroom, NPR’s “Tell Me More”, and PBS Newshour. Listen Online http://www.blogtalkradio.com/blackwholeradio/2014/03/29/legacy-of-1804-with-kalimah-priforce-lof1804 or on the phone at (323) 927-2913. 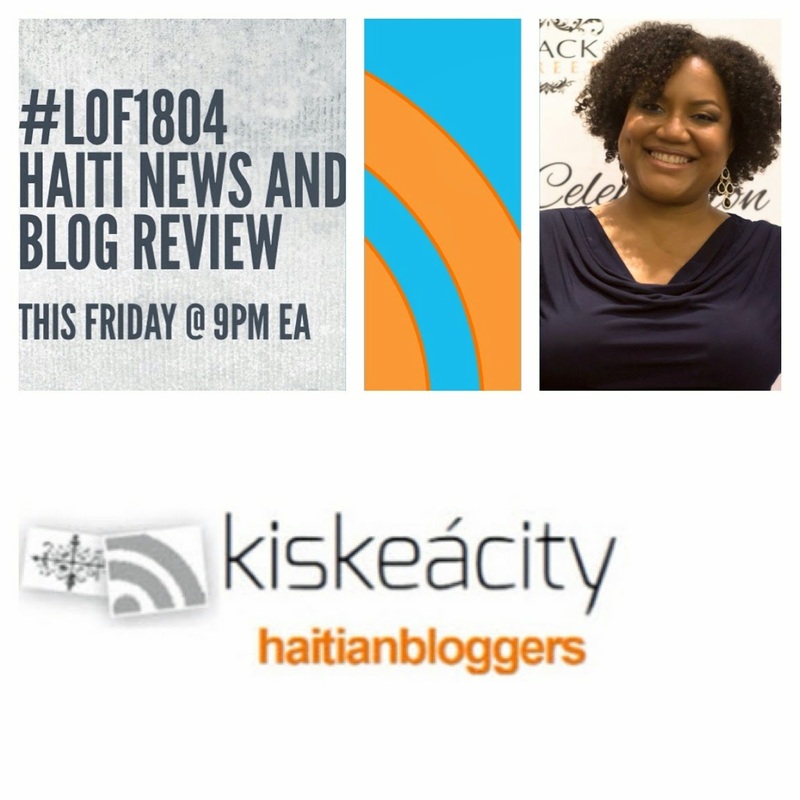 Join me this Friday 3/21 at 9PM as I review recent articles and Haitian citizen media about Haiti, the US' recent support of UN immunity in cholera lawsuit, the latest in Ile-a-Vache land grab and more! 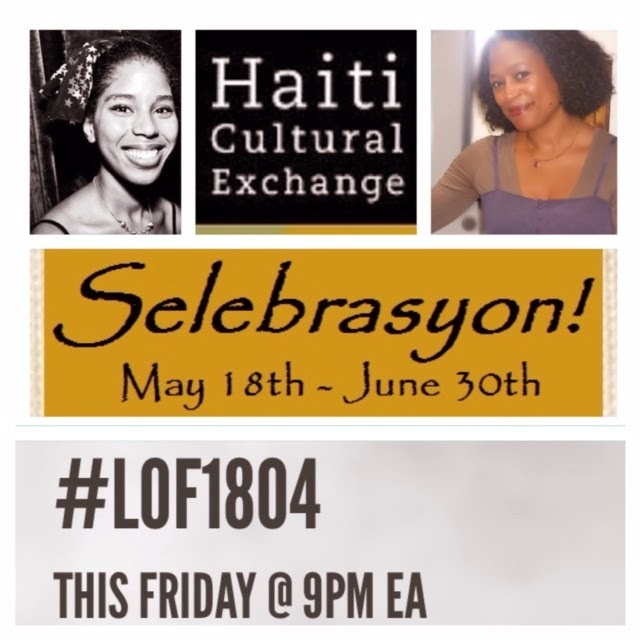 Listen Online http://www.blogtalkradio.com/blackwholeradio/2014/03/22/legacy-of-1804-haiti-news-and-blog-review-lof1804 or on the phone at (323) 927-2913. Hugues Girard, a Haitian video blogger who has been summarizing the news on Ile-à-Vache, joined us to offer the latest on the evolving land grab there. He tweets at @1hugeghugues and his youtube channel is https://www.youtube.com/channel/UCI7MI0QAvhZnqZnbQIEgvyA/videos. Join me this Friday at 9PM as I chat with Dr. Jerry Gilles and Yvrose Gilles of www.bookmanlit.com. 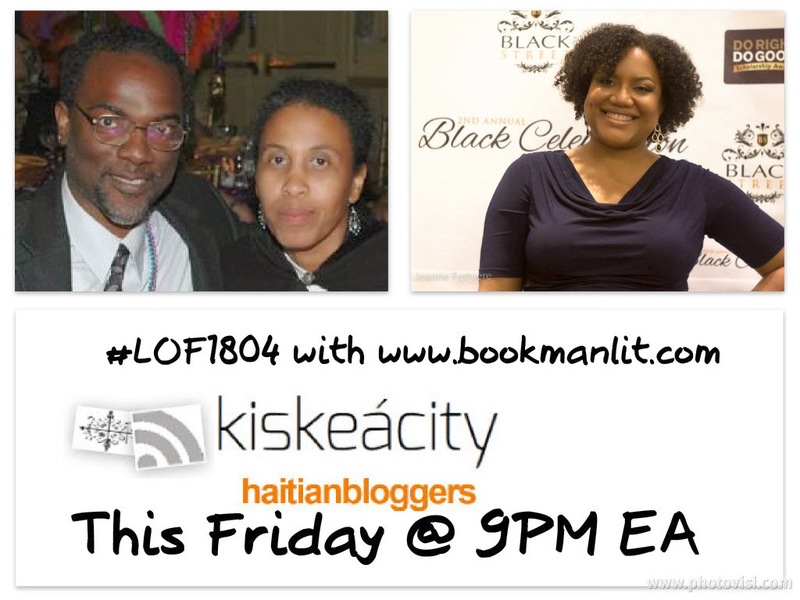 Listen Online http://www.blogtalkradio.com/blackwholeradio/2014/03/08/legacy-of-1804-with-bookman-lit-haiti-lof1804 or on the phone at (323) 927-2913.